Split System AC Units differ from window ac units only in the sense that the hot and cold coils are separated from each other. Often times people choose a split ac system because by having some of the machine and their hot coils outside of the house it cuts down on noise. 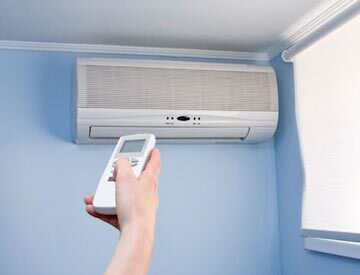 Mini split air conditioners can also provide better options for eliminating some duct work on your project.